The University of Wisconsin–Stout has a wide range of sports clubs for students to choose from. Each club offers unique experiences for their members and it is no different for these three clubs: bowling, paintball, and rugby. Stout Bowling President, Michael Guzman (Sr, Racine, Wis.), says that the team plays in tournaments throughout most of the year. “Our competitive season runs from the last weekend of September through the end of March. We typically compete in four conference tournaments. 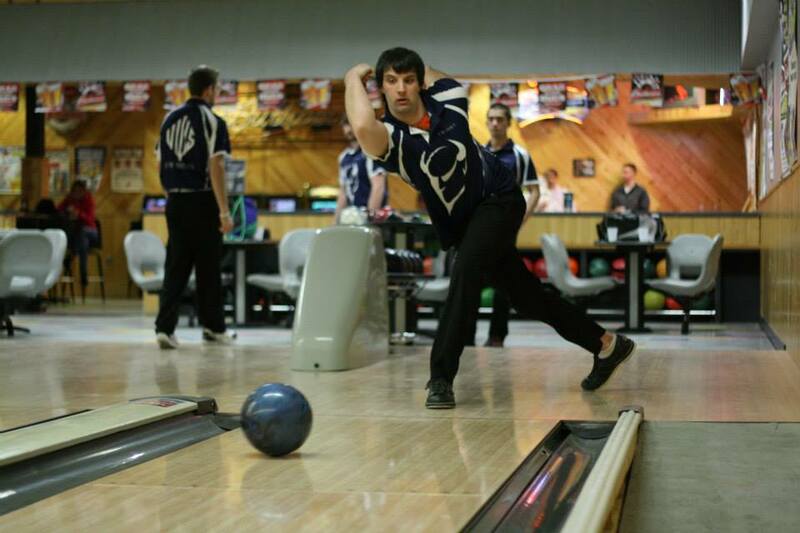 We are part of the Wisconsin Collegiate Bowling Conference (WCBC),” said Guzman. 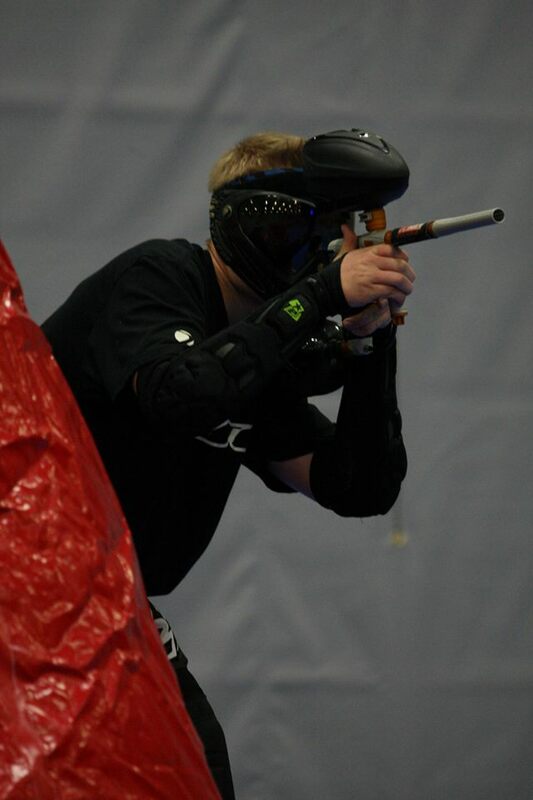 Stout Paintball Vice President, Adam Tarr (Sr, Brooklyn Park, Minn.), says that the team plays in two tournaments per semester, and gets to go to Florida in the spring. “We play in the National Collegiate Paintball Association (NCPA). They hold four tournaments a year and a National tournament in the spring. We attend the NCPA National Tournament every year in the spring down in Florida,” said Tarr. Aside from competitive events, each club offers a place for students to create new bonds and friendships. “The camaraderie of paintballers is endless and can create friends for life,” said Tarr. “Rugby isn’t just about playing or loving the game, it is also about the fellowship with the guys on the team. We are there to support our teammates, both on and off the pitch,” said Jondle. Make sure to get involved and check out the many other clubs that Stout offers.